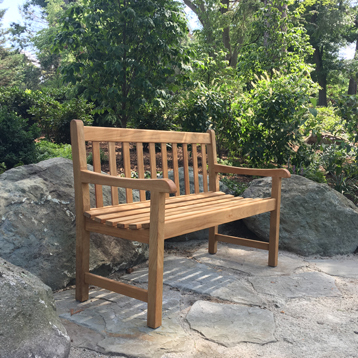 Honor or remember a loved one through the Sponsor a Bench program. A donation includes a plaque that will remain in place for the duration of the sponsorship period of ten years. Donations are fully tax deductible to the extent allowed by law.